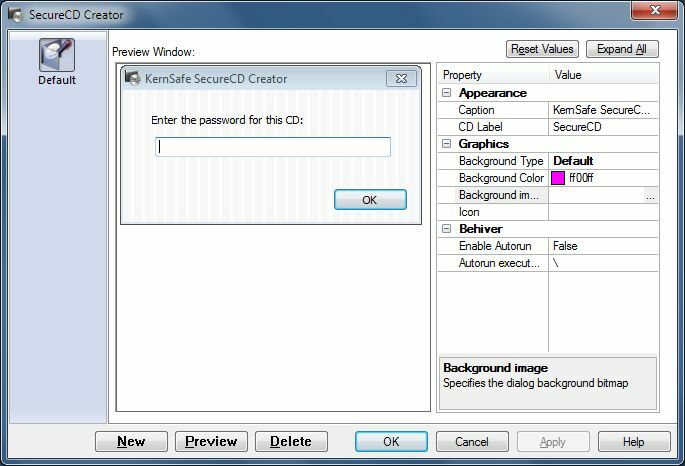 SecureCD Creator is an on-the-fly optical disc encryption / decryption software solution. Create, edit encrypted iso9660 files and burn to CD/DVD. Complete free ISO editor which supports creating, editing an iso9660 files. user to modify built-in runner''s GUI and behavior of encrypted CD/DVD. Provides SecureCD Reader which allows user to read encrypted data if no administrator''s permission. The encrypted data in CDR is inaccessible by any means without the password.